I haven’t been able to get out into the woods yet this week, and I already miss it dearly. To tide you (and me!) 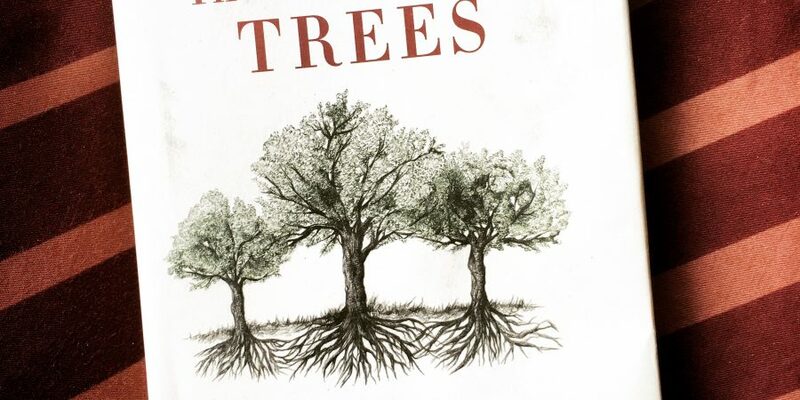 over until next week’s forest pictures, here is a post on my favourite book on trees instead. It was written by Peter Wohlleben, a bestselling German author who has dedicated his life to the investigation and protection of the life of trees, and the preservation of old growth beech and oak forests in the Eifel. On his website you can now donate to have ‘your’ very own piece of the Eifeler beech woods. It will be lovingly cared for and protected from cuttings for the next 50 years(! ), starting at just 4€ for one square meter of old growth forest. Previous Post If the Shoe fits..